I've recently become an affiliate for Lettering Delights, and I can't wait to start playing with all the graphics they have on their site! 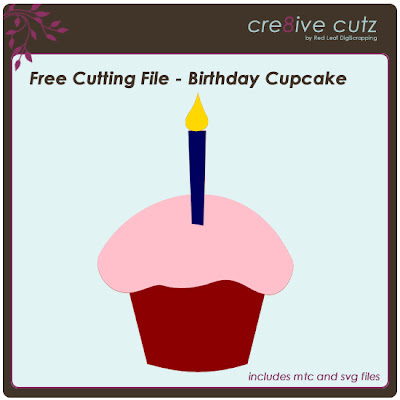 Many of the graphic sets they have translate beautifully into cutting files using Make the Cut! 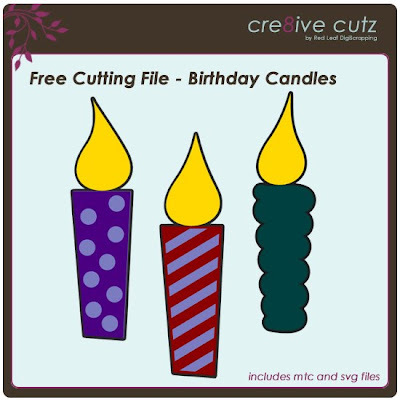 They also have some freebies that you can try, just click here or on the Lettering Delights ad on the right to go to their site and check out all the great stuff they have. 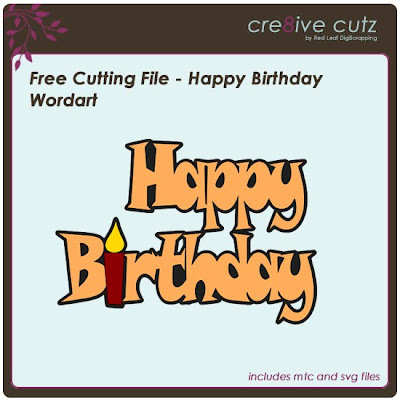 This video tutorial shows you how to take one of their black and white graphics and convert it to a cutting file using Make the Cut! 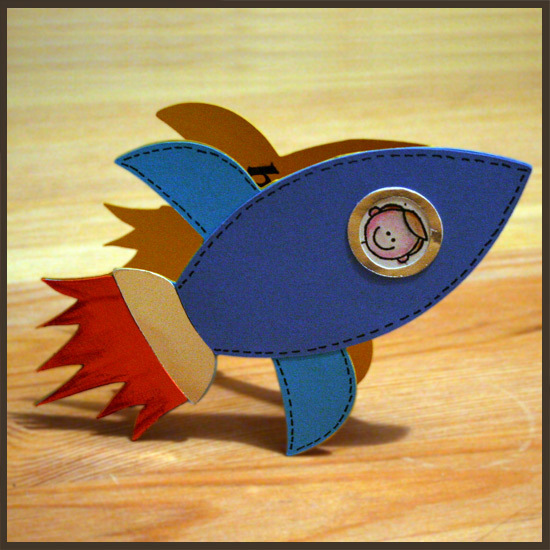 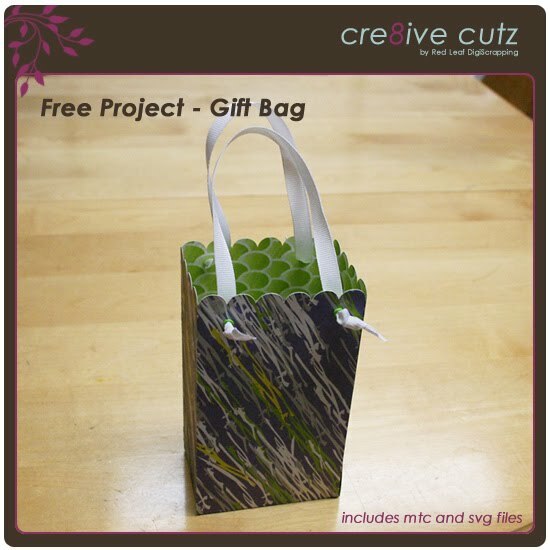 For those occasions when you need a cute little gift bag to package your gift, this free project will be just the thing. 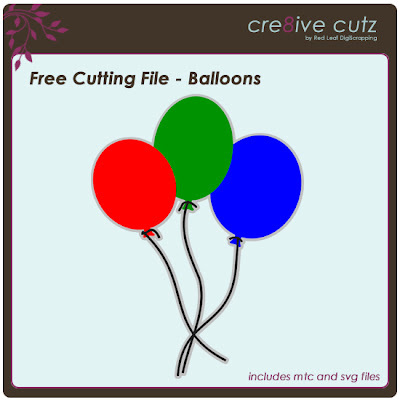 Visit the Free Projects page to download the MTC and SVG cutting files and get instructions for putting the bag together.